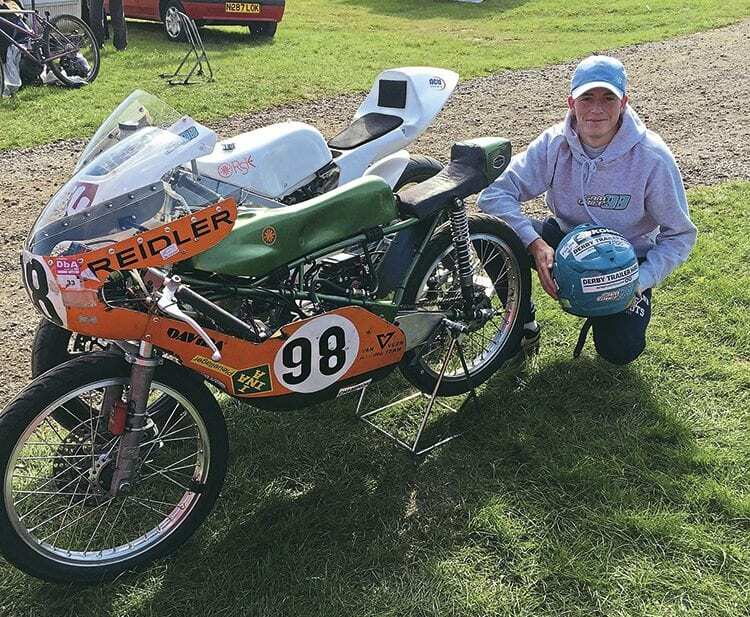 On Sunday, September 24, at the final round of the British ACU 50cc Championship at Cadwell Park in Lincolnshire, teenager Sam Grief secured the championship with one round to spare, having arrived lying in second place. But good riding – and winning – meant Sam took the championship, on his Kreidler. Some may remember that Sam was on work experience with The Classic MotorCycle a couple of years ago.